Whether you are retaining your stock suspension or stepping up to one of our strut systems, there’s no sense in keeping the original Ford steering system, which is full of lost motion. That’s why Ford switched to rack and pinion for the Mustang in 1974. 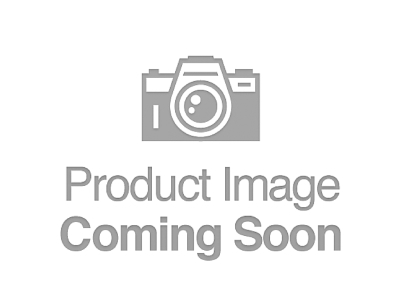 Gateway Performance Suspension’s power rack and pinion is designed to bolt up to the stock mounting locations with no cutting, welding, or removal of the lower crossmember. 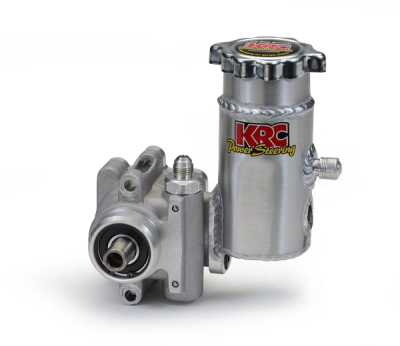 While the $1995.00 rack will work with a stock power steering pump, Gateway recommends stepping up to their race inspired KRC Pump system, which performs better and quieter than vintage style pumps. 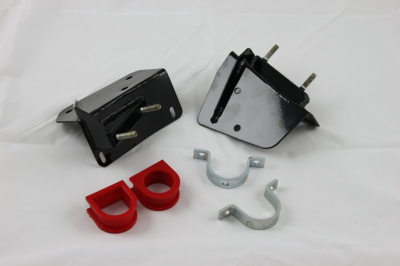 Gateway also offers hose kits for installing either the KRC or factory pump. 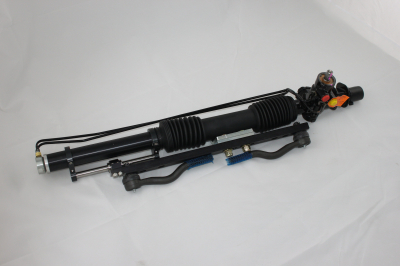 We recommend a new pump with the install of our rack and pinion. While the system works with a stock pump, our race inspired KRC system will perform better and quieter. The KRC system is also fully tunable with options of size, flow, and valving to achieve perfect feel and performance. If you are using your stock pump, you’ll want to get our hose kit. 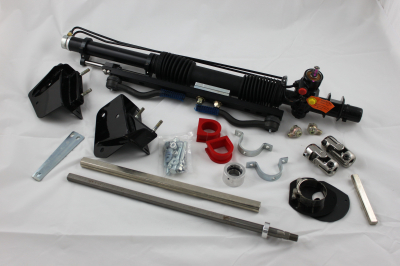 This kit will install to the rack and most stock Ford pumps.